Thanks to the success of the first healthcare/UV workshop, another, larger workshop is being planned with more extensive coverage of certain topics – industry, academics, healthcare, federal regulations. Possible areas of focus include identifying systematic barriers to UV-C technology implementation and discussing the latest evidence for UV-C in the prevention of healthcare-associated infections (HAI). Drs. Richard Martinello, Yale New Haven Hospital, and Dianne Poster, National Institute of Standards and Technology, are leading the planning effort. The venue will be selected to maximize participation across all four coverage areas named above, with many candidate sites being considered. The current target date is early 2020. The target of the workshop will be to compose a draft for industry-wide roll-out. Illuminating Engineering Society (IES): With the help of Miller (NIST), a cooperative agreement with IES is being explored to establish UV-C standards. IES is widely recognized as the technical and educational authority on illumination and is an accredited Standards Development Organization (SDO) under American National Standards Institute (ANSI)-approved procedures. Partnering with IES will give the group a well-established path to ANSI approval of its standard, a key in gaining acceptance in the federal regulatory community. American Society of Heating, Refrigerating and Air-Conditioning Engineers (ASHRAE): Thanks to Sam Guzman (AUVCo), a presentation was made on “Healthcare: Can UV-C Reduce Drug-Resistant Hospital Acquired Infections?” by Dr. William Bahnfleth, Pennsylvania State University, on Jan. 13 at the ASHRAE Winter Conference in Atlanta, Georgia. Guzman has submitted a proposal for a follow-up session at the ASHRAE Annual Conference, scheduled for June 22-26, 2019, in Kansas City, Missouri. Dr. Mathur also is working inside ASHRAE, and is part of an initiative to develop a handbook chart for UV-C critical pathogen dosage values for inclusion in an upcoming ASHRAE guidebook. Society for Healthcare Epidemiology of America (SHEA): In addition to Boyce’s planned article on critical UV-C pathogen dosage levels, another working group member, Dr. Curtiss Donskey, was recently published in SHEA’s journal, Infection Control & Hospital Epidemiology (ICHE). 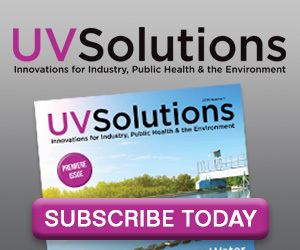 His article compared the performance of eight UV-C room disinfection devices and is being well received (see “A comparison of the efficacy of multiple ultraviolet light room decontamination devices in a radiology procedure room,” ICHE (2019), 40, 158–163). 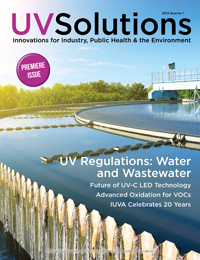 Also being discussed are presentations at one or more SHEA conferences on UV-C disinfection options and benefits, being championed by Boyce and Martinello. 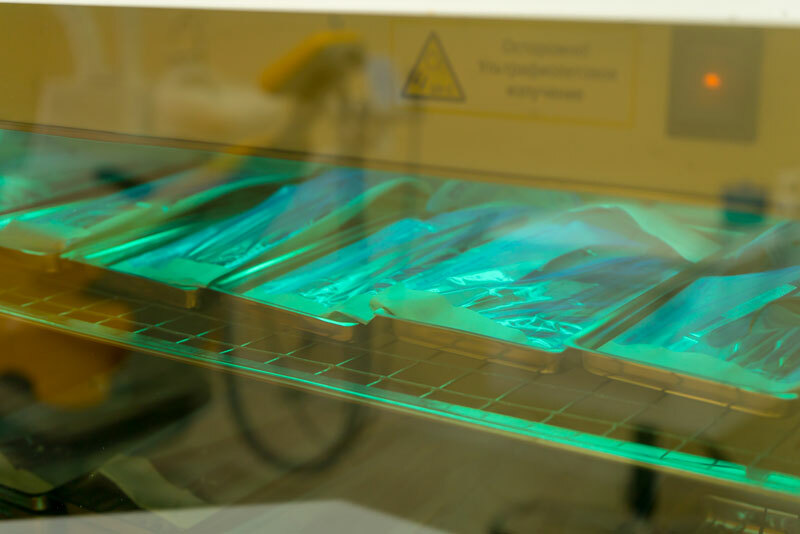 Through the IUVA Healthcare/UV Working Group, endeavors are being made to promote the acceptance of UV disinfecting technologies as a credible, valued part of environmental management throughout the healthcare industry. 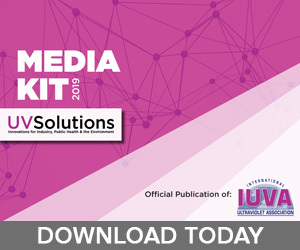 In this column, the UV community will be updated on these efforts and the latest information on UV technology as it pertains to the healthcare industry.